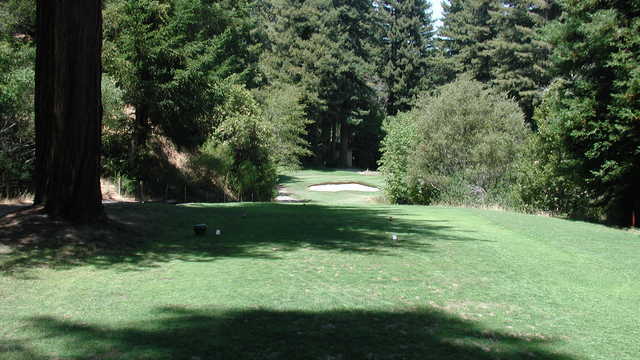 Boulder Creek Golf & Country Club, located amid the majestic redwoods of the Santa Cruz Mountains, offers a scenic and challenging 18 hole golf course, a conference and meeting facility, overnight condominium lodging and vacation rental packages, a full service restaurant and bar, tennis, and swimming in a resort setting. 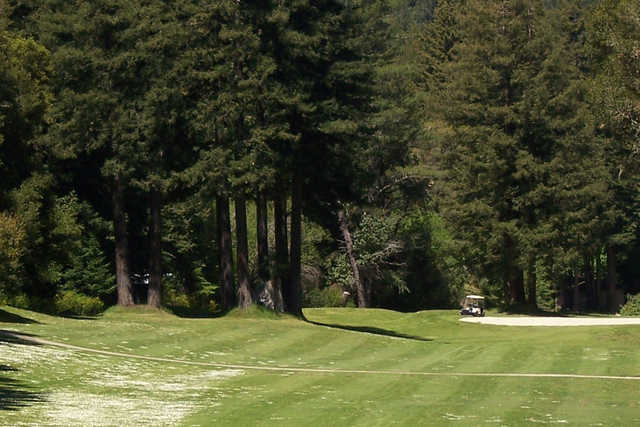 Whether you come for the day or stay for the week- the Boulder Creek Golf & Country Club experience is one you won`t forget.Opened in 1961, this scenic course, set among the redwoods, lakes and creeks, offers a challenging and memorable golfing experience. 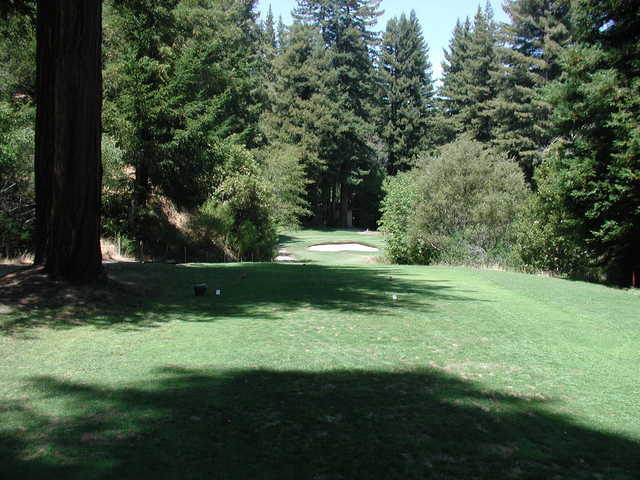 Designed by Jack Fleming, this demanding par 65 for men and par 67 for women course features a superb medium wooded rolling terrain and undulating greens. 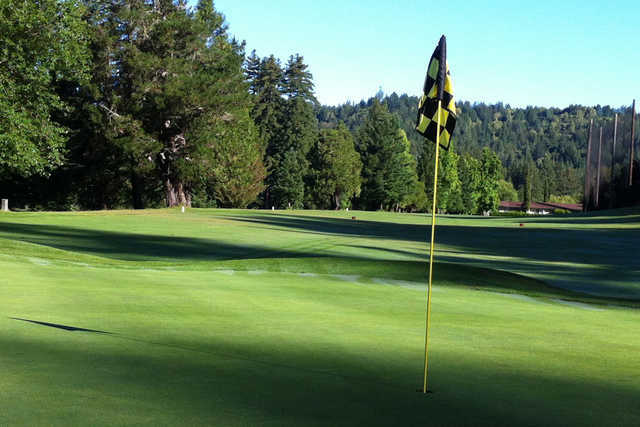 Group and company tournaments are available at Boulder Creek. A variety of packages are available. The complete tournament service and facilities include luxury condominium rentals, deluxe banquet and barbecue facilities, power carts, tennis and swimming.